Half day city tour starts at 0730hrs. visit: The Avenue of Stars, Mid-levels at Victoria Peak, Repulse Bay, Jewellery shop & Chinese Herbs shop. Dismiss at Tsim Sha Tsui east for own leisure. 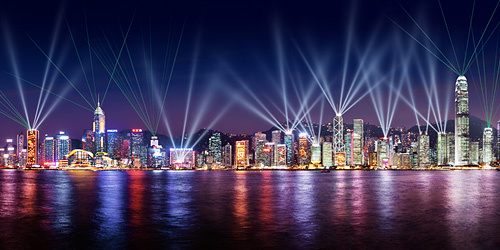 Hong Kong offers a host of memorable tourist attractions within its compact area, with The Peak, Victoria Harbour and the Giant Buddha.